The perfect solution of clinic management for Dentists. Dentee is one stop shop solution for dentists, designed to simplify everyday time-consuming and repetitive tasks such as managing patients, schedule appointments, invoicing & billing, petty cash management, inventory management, and many other activities. All management tasks of the dentist’s clinic can be carried out on a single platform and in a natively integrated way. Dentee not only allows the dentists to save time and money but also helps reducing errors in management activities, improving at the same time the control over processes. 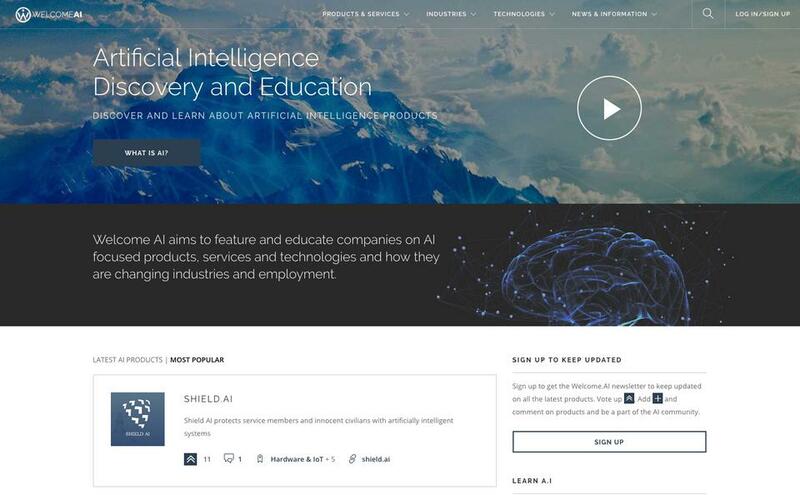 Discover and Learn about Artificial Intelligence / Machine Learning Products, Services and Technologies. The tool for die-hard Fantasy Premier League nerds. The most powerful Voice of Customer measurement solution, Delivered everywhere. 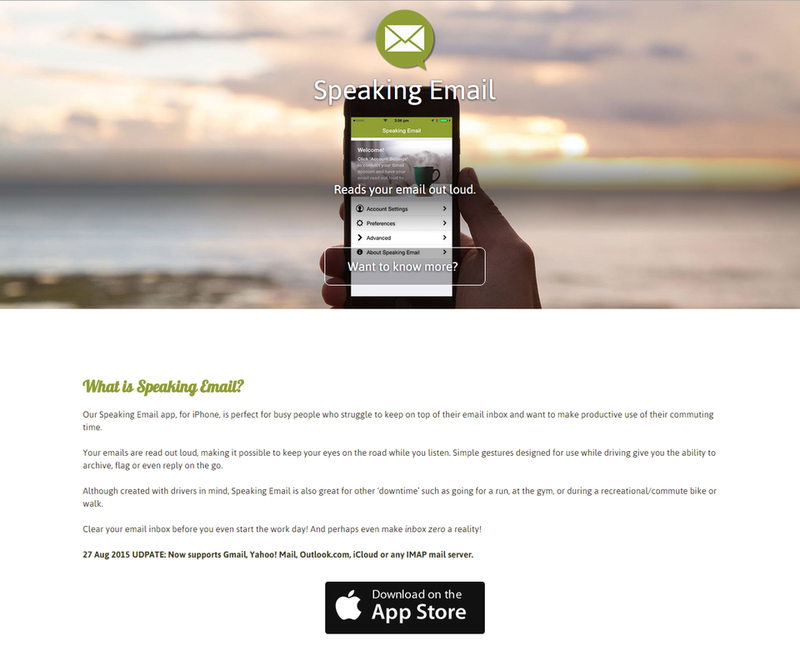 Speaking Email app is perfect for busy people who struggle to keep on top of their email inbox.